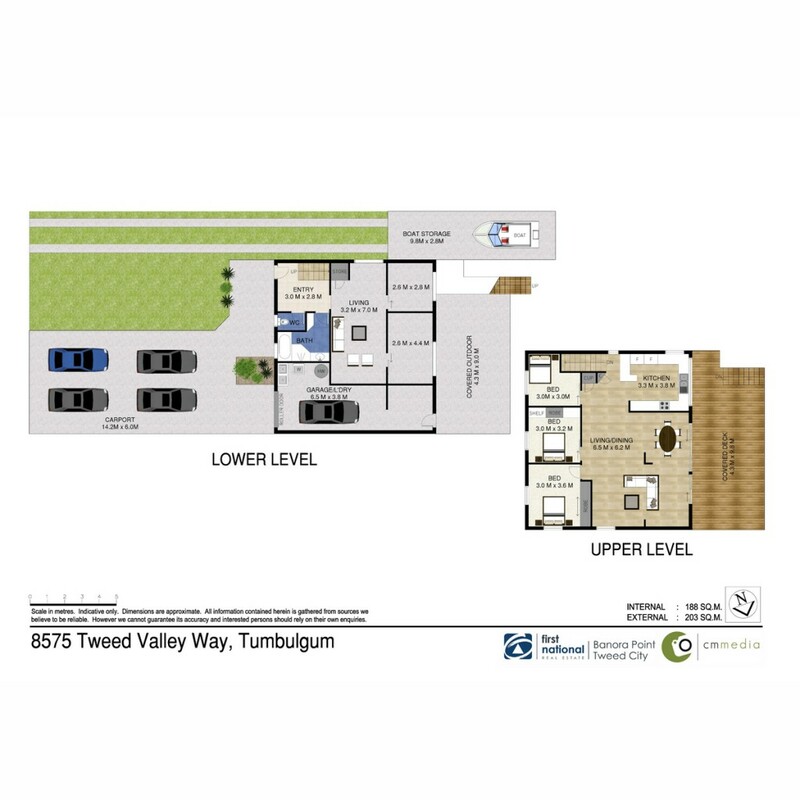 We are proud to present this unique offering to the market, located in the sought after location of Tumbulgum. This property is a true water front delight! Your open-plan living area offers unhindered, serene river views and opens out onto your large covered deck where you will be privileged to the spectacular view of Mount Warning. Whether you love the serenity and peacefulness of water, or you are the action packed person who loves water sports or fishing....this home offers the best of both worlds.